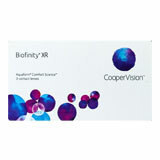 Monthly disposable contact lenses are contact lenses designed for daily or extended use. 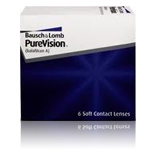 The exact duration of these lenses varies with different brands. 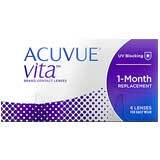 Some lenses are designed to be worn constantly for 30 days while others are designed to last for 30 days, inserted and removed every day, before being replaced with another in the pack. 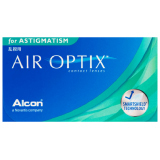 Monthly disposable contact lenses are an ideal option for people who are searching for contact lens solutions that do not require a lot of maintenance. 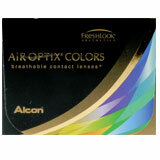 Because of the relatively short duration, there is reduced risk of the lens becoming dirty. 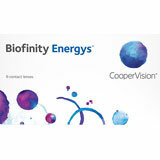 Monthly disposable contact lenses are today available in soft comfortable models manufactured out of silicone hydrogel. 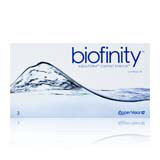 These materials offer a higher level of oxygen permeability which reduces the risk of infection and eye soreness. 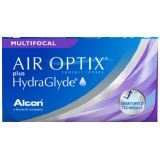 Advanced models also include hydrophilic properties which ensure that the lens remains constantly wet while being worn. This allows patients to wear them during the day and - with some brands - even while asleep. 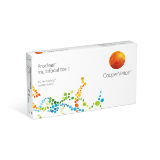 A patient's prescription will affect the range of options available. 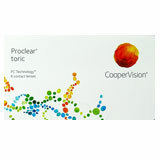 Monthly disposable contact lenses can be used to treat several different ocular issues. 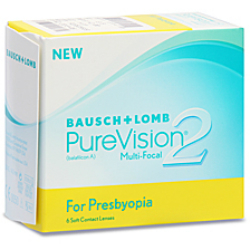 Some of these include presbyopia and astigmatism. People may also choose to buy colored monthly disposable contact lenses for cosmetic reasons. Monthly disposable contact lenses are not designed for everyone and should only be chosen after consulting with an optometrist. The cost of a contact lens will be affected by different details such as the brand, the type of lens and the retailer from where it is bought. 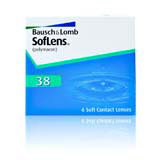 Contact Lenses Online is a credible one-stop source of contact lenses for deliveries within Australia. 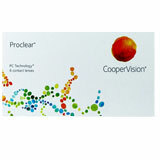 The site serves as a source of replacement lenses and requires that buyers have an up to date prescription. Purchases at Contact Lenses Online are accompanied with receipts which can be used in securing rebates with over two dozen Australian private health funds. Unlike daily disposable contact lenses, monthly disposable contact lenses are built from stronger and more durable materials. They are less likely to be damaged from the rigors of an active lifestyle, as long as they are used within their life cycle. 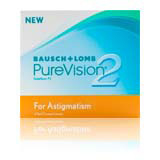 Before buying contact lenses, patients are advised to seek the counsel of an eye care practitioner. 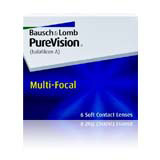 Different types of lenses offers various corrective benefits. The eventual decision will also be affected by a patient's budget and ability to follow schedules. It is vital that patients replace their monthly disposable contact lenses exactly as prescribed. Extending the use of lenses beyond its recommended life cycle can lead to potentially severe ocular issues. We recommend that patients place the order for their replacements several weeks before the replacement date - as opposed to waiting until it is a few days away. Monthly disposable contact lenses should not be used if a patient suffers from an eye infection that may be aggravated by the presence of a lens. An optometrist will be able to help patients decide the right replacement schedule. Patients who have difficulties with the daily lens care routine are considered poor candidates for monthly disposable lenses. 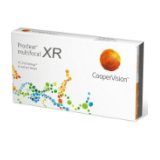 Patients who are allergic to the protein deposits which build up over time with constant use, may prefer the alternative option offered by daily lenses. 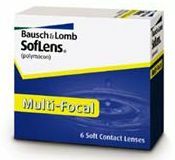 Individuals with viral, bacterial and fungal ocular infections are advised to avoid worsening their infection with contact lenses. Daily contact lenses are designed to be discarded after being used for a day. 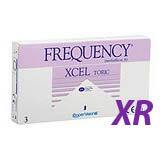 They are sold in 'packs' which contain a fixed number of lenses allocated for a set period - typically 30 to 90 days. 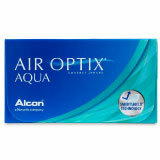 Daily disposable contact lenses are thinner than monthly lenses which mean that they can be more easily damaged or torn. 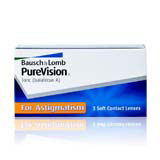 Most users however prefer daily contact lenses because of the convenience that they offer. 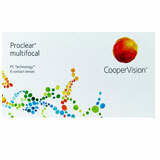 With daily lenses, patients are not required to soak or disinfect their lenses before inserting them. There is also no need to invest in costly cleaning solutions. Like monthly lenses, daily contact lenses are manufactured out of soft hydrogel or silicone hydrogels which keep the eyes clear, white and healthy. 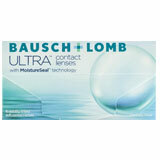 Daily contact lenses are a preferable option for people who wear their contact lenses part time. 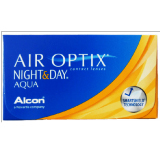 But for individuals who constantly rely on contact lenses - even while sleeping - monthly disposable contact lenses may be a better choice.